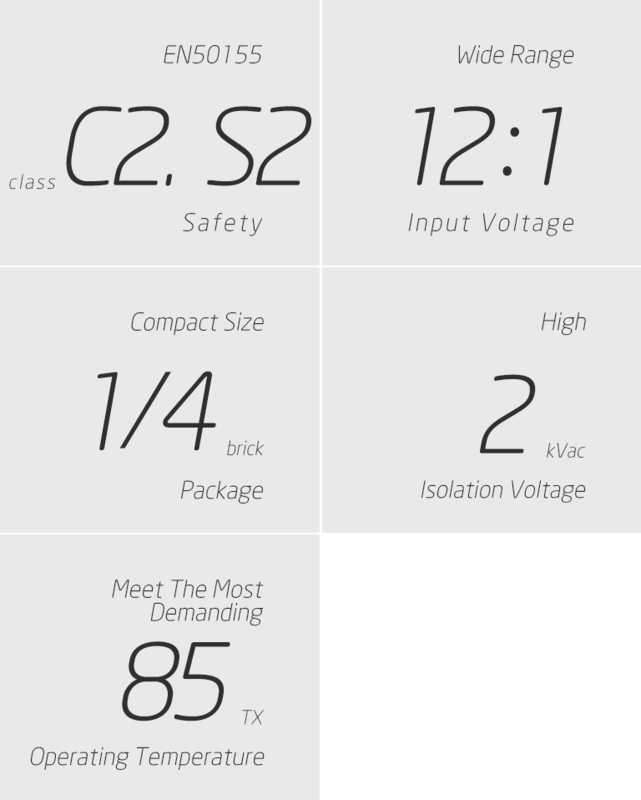 CTC focuses on developing power converter in professional applications and meet safety requirements in different field. Designed to be safe, reliable and accommodate environmental extreme. 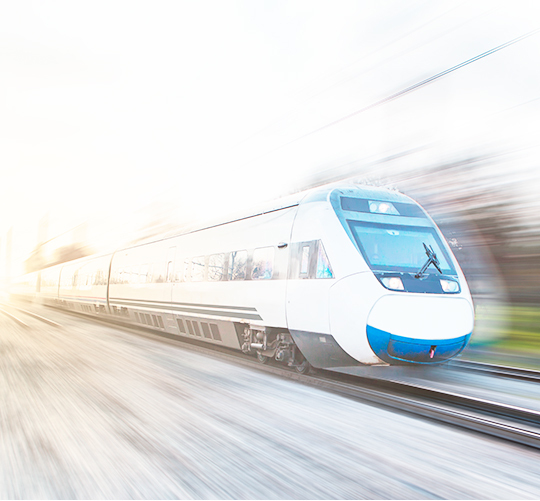 CTC railway power converters are designed to meet rail-specific standard EN/UL50155, our power converters are industrial-grade products that satisfy the specific electrical, mechanical and environmental requirements of railway applications. 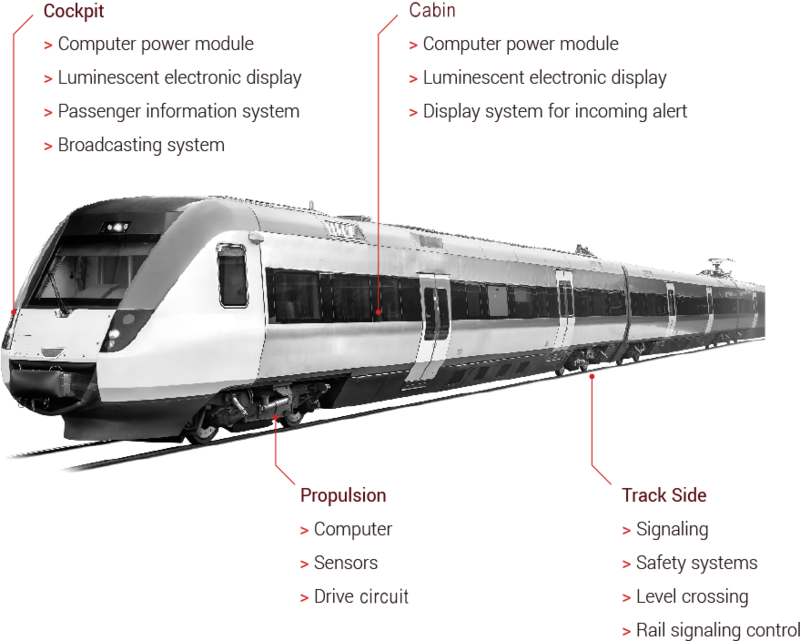 In 2016, IRIS certification recognizes CTC to be compliant with international railway standards in design and manufacturing of power system. The certification is awarded to CTC's manufacturing plant for power systems such as DC-DC converters and AC-DC converters. It indicates that CTC has the capability to meet performance requirements of worldwide applications.